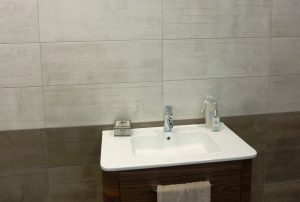 We have supplied bathroom equipment in most parts of Edinburgh and Dalkeith; we are a well known plumbing contractor with a track record in repairs and bathroom installation services. 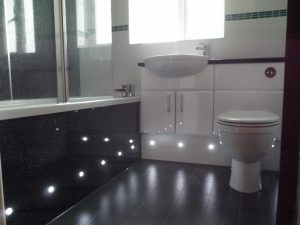 We pride ourselves with the fact that most of our clients keep their trust in us, and become our regular clients as they like the quality of our bathroom installation work and our professionalism. 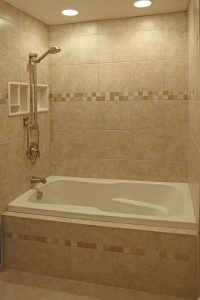 Our plumbers have all the necessary equipment to fix your bathroom. 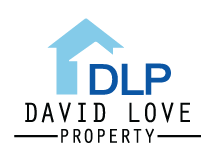 We are available for 24 hour emergency call outs. 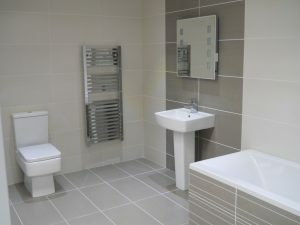 If you are in Edinburgh or Dalkeith we will be happy to give you a free no obligation quote on your bathroom installation. 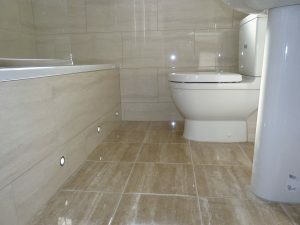 We are one of the leading plumbing contractors in Edinburgh and Dalkeith. 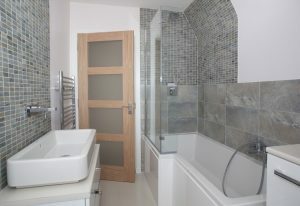 A quality bathroom is a luxury to have and that is what we deliver t to all our clients in Edinburgh and Dalkeith. 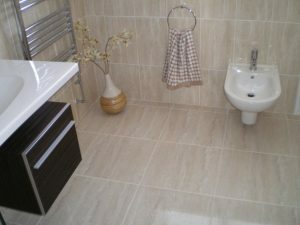 We are one of Midlothian leading bathroom companies. 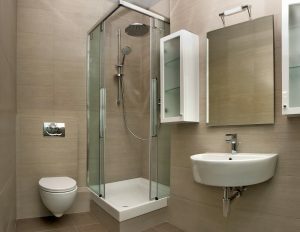 We have a solid track record of bathroom installation and repairs in Edinburgh and Dalkeith. We are just a phone call away, servicing Dalkeith, Midlothian & Edinburgh area. Give our on call plumber a call on 07413134394 and we will be onsite to help you out.